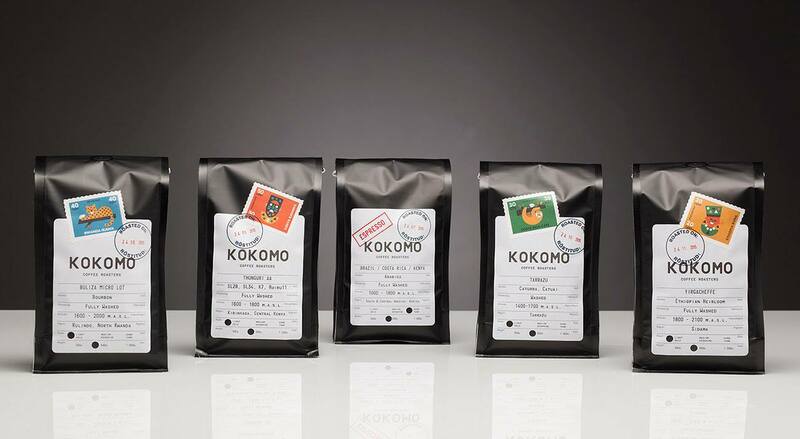 KOKOMO is on the mission to develop the coffee culture in Estonia and bring good taste to people. They have launched their own coffee roastery called Kokomo Coffee Roasters and brand new website with blog and online store. Bring good coffee and speciality ways of making coffee to your own home or give as a gift to your friend. 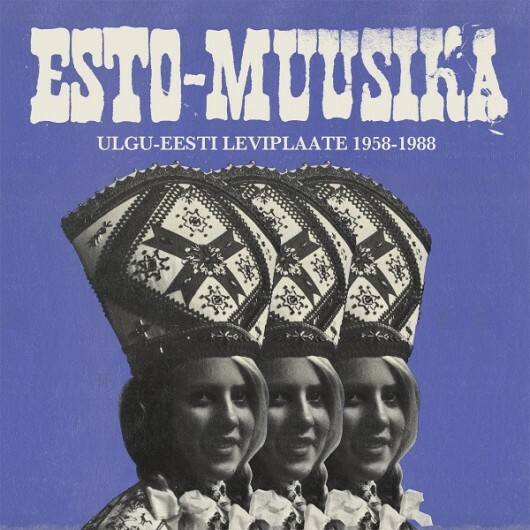 Enjoy yourself or give to loved one an album of good music from Estonia. 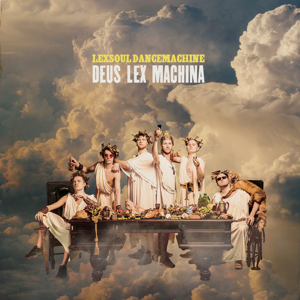 Here are some albums to keep an ear on: Teenage Wasteland with tracks from our President’s Toomas Hendrik Ilves teenage life, Esto-Muusika introduces the pop music made by refugee-estonians from 1958-1988, Direktor with electronical music from Estonian artist Leslie Da Bass and fresh album Deus Lex Machina from local blues kings Lexsoul Dancemachine. 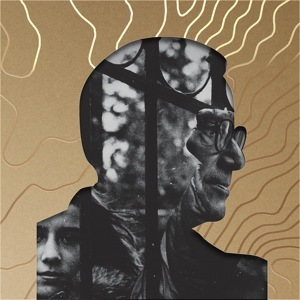 Find them in iTunes, Spotify or order via Estonian suppliers Apollo and Rahva Raamat. Kelpman Textile has been mentioned in our blog before. This time the attention is on the exquisite scarves that they sell. 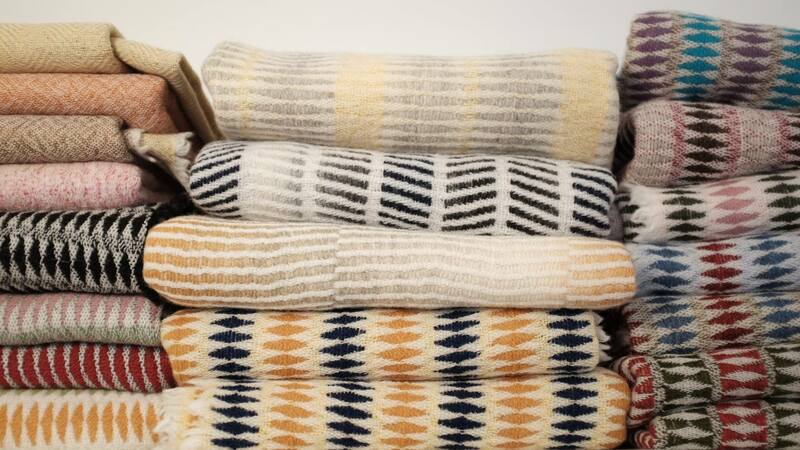 The patterns are graphic and colorful, the material is 100% wool and they are just perfect for the upcoming wintertime. Moshi is a brand for people. It is full of good emotions and makes you smile. The words on the products are mostly in Estonian, but there are some catchy phrases in English too. Only goodness inside the bottles as well. New Estonian craft beers keep popping up day after day. The microbrewery beers are mostly sold locally, so one way to get the taste of our beers is to travel to Estonia. And if so, here are some stores to visit while in Tallinn to get the best local craft beer available: Uba ja Humal, SIP veini- ja õllepood and Drink Shop. For a tasty, crafted and beery gift, search for the products of microbreweries from your country.